Players who can’t afford going to Vegas and want to enjoy the same experience that they would get at the biggest casinos in Vegas will be able to do just that through this Betsoft powered 5 reeled 3D video slot machine, Mr. Vegas. 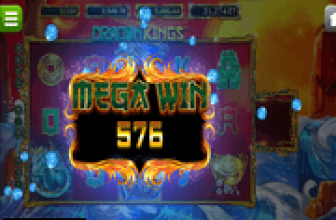 Players will accompany Mr. Vegas, who is a charming Vegas gambler in a very rewarding and an exciting gambling experience. Players will join him as he ravages through the casinos at the LAs Vegas strip and gets the royal VIP treatment. Players are not only going to enjoy the Las Vegas Experience, as they will surely enjoy the rewards and the great Las Vegas themed bonus features more. The game is obviously themed around the glamorous Las Vegas, this is why players will enjoy 3D visuals that are inspired by Sin City. The symbols include a slot game, stacks of money, a Las Vegas female dancer, a champagne bottle, Mr. Vegas himself, a waiter and poker chips among others. Not only the symbols, as the soundtrack and the control panel have the same theme. This is why the control panel's options come in the form of chips, stacks of cash and more. Therefore, whenever players decide to give this game a few whirls, they will surely get mesmerized and engaged into the game's theme, thanks to its visuals and sounds. Nonetheless, the thing that will always have players coming back for more is the rewards and the greatly rewarding bonus features that it has. The control panel and the buttons come in the shape of money stacks and chips instead of the regular buttons that can be found at regular video slots. 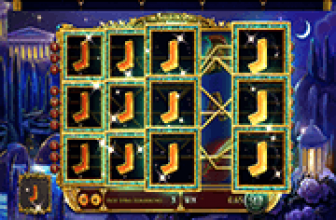 The game has thirty paylines and whenever a player gets a winning combination of symbols on a payline, some of these symbols will transform into animations. The wager on each spin is created by players as they choose a number of coins per wager line, the number of paylines and the coin size. Players will be able to place a stake that is as small as 0.20 credits and as big as 150 credits on each spin. 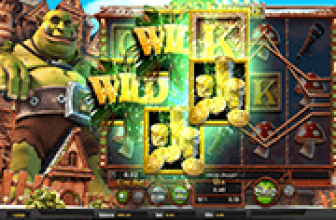 The game offers players a wide range of special symbols and bonus rounds to guarantee players a rewarding casino experience. One of the distinctive bonus rounds is the Mini Slot Feature. 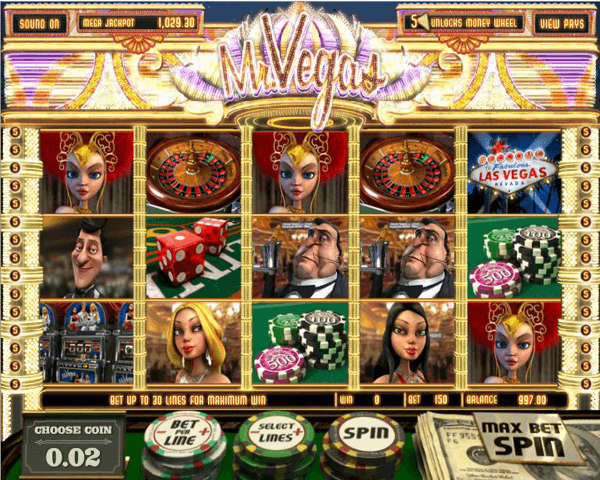 In this round, players will spin the reels of a classical three-reeled slot machine 3 times. This round is triggered when players get 3x slot machines scattered on the reels.